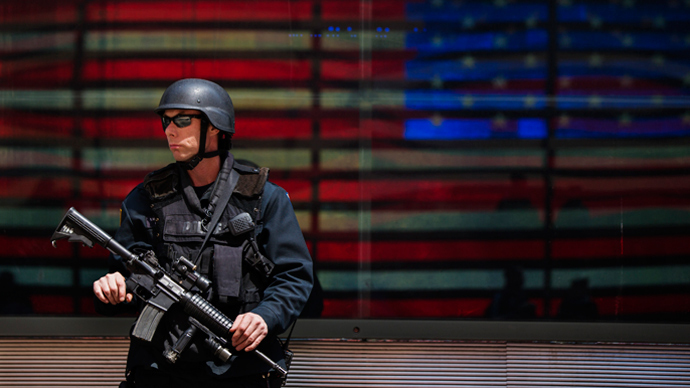 Is the United States government’s use of broad surveillance authorities as effective of a counterterrorism tool as its advocates make it out to be? 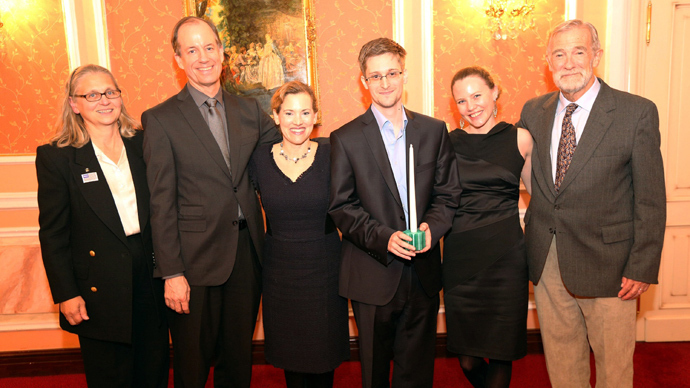 A new report suggests remarks made by high power figures to defend the spy powers are largely exaggerated. Influential members of Congress and the intelligence community alike continue to contend the secretive National Security Agency tactics made public by Edward Snowden earlier this year, with Sen. Dianne Feinstein (D-California) — the chairwoman of the Senate’s committee on intelligence — defending those programs as recently as this week in a highly-read USA Today op-ed. As supporters of the NSA initiatives continue to make statements meant to justify those spy programs, however, hard evidence confirming their claims remain absent and should be questioned more thoroughly, a new report suggests. That report — penned by ProPublica’s Justin Elliott and Theodoric Meyer and published by the independent, investigative journalism site on Wednesday — recalls a number of admissions made by Feinstein’s peers on Capitol Hill and the NSA since Mr. Snowden’s first revelations were printed this past June. And although lawmakers and government officials of all sorts have time and time again told the public that the collection of telephone metadata and Internet surveillance programs disclosed by the former intelligence contractor are necessary tools in the war against terror, ProPublica’s examination of the evidence provided thus far paints a compelling argument that suggests otherwise. 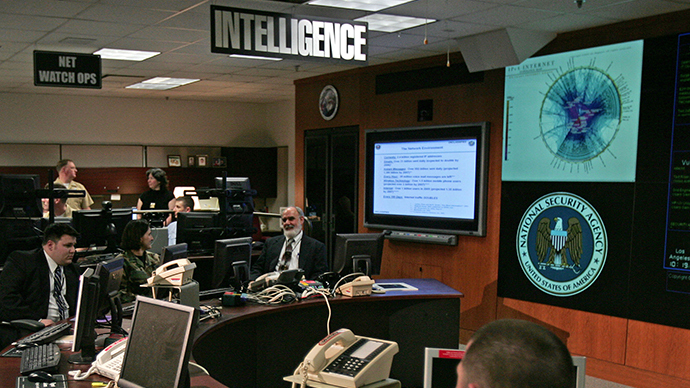 Crucial to the authors’ claim are repeated remarks made by government officials in which it’s implored that the NSA’s tools have thwarted “54 different terrorist-related activities” by relying on authorities provided through Section 702 of the Foreign Intelligence Surveillance Act and Section 215 of the Patriot Act or — provisions authorizing the collection of telephone and Internet records, respectively. 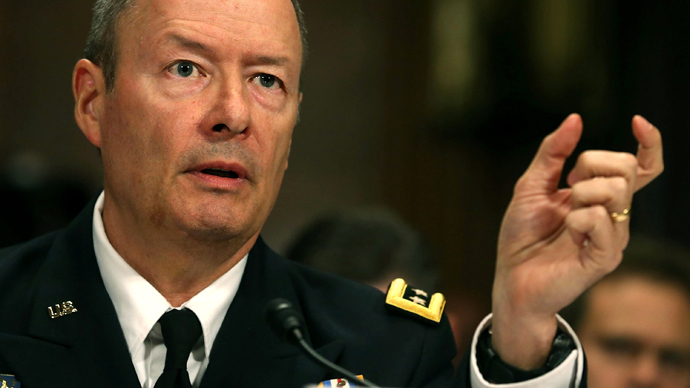 US President Barack Obama claimed “We know of at least 50 threats that have been averted” because of the NSA’s spy powers only weeks after the first Snowden leak, and, less than a month later, NSA Director Gen. Keith Alexander presented at a Las Vegas security conference and claimed to the crowd that those programs thwarted 54 different attacks. The “54” figure has since been touted not just by lawmakers, but by the press as well. ProPublica noted that House Intelligence Committee ChairmanRep. Mike Rogers (R-Michigan) has used the statistic to support the programs, and the number has found its way to the pages of the New York Times and other media outlets. But while most of the NSA’s activities remain classified, Elliot and Meyer have managed to crunch the numbers of what are available, in turn exposing large inaccuracies in the administration’s claim. The chart goes on to show that of those 54 total events, 42 were actually disrupted. Only four of those have actually been identified by the NSA, and ProPublica has provided evidence for each of them suggesting that powers made possible through Sections 712 and 215 may not have been necessary. With regards to one foiled plot, ProPublica cited an AP report indicating that law enforcement relied on neither the Patriot Act or FISA to collect the intelligence needed to make an arrest; in another, British authorities reportedly replied key information — not the NSA. 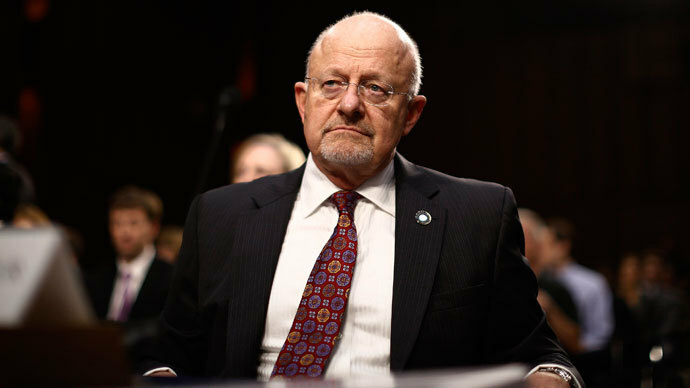 “The NSA itself has been inconsistent on how many plots it has helped prevent and what role the surveillance programs played,” Elliot and Meyer wrote. “The agency has often made hedged statements that avoid any sweeping assertions about attacks thwarted." 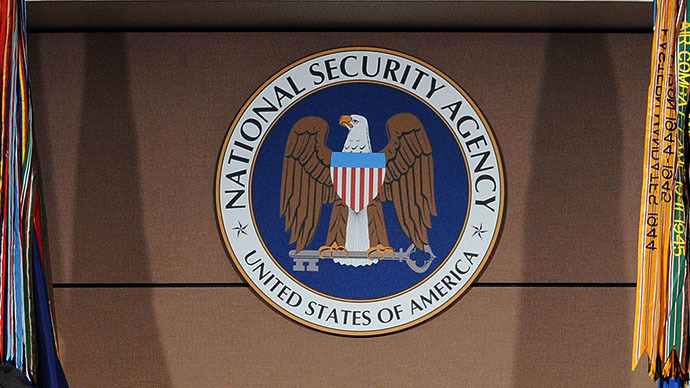 The NSA has yet to offer an official comment on ProPublica’s findings.